We continue looking at the Ascent of a Leader, moving from the Environments of Grace rail to the Relationships of Trust rail. How do these two relate to each other? 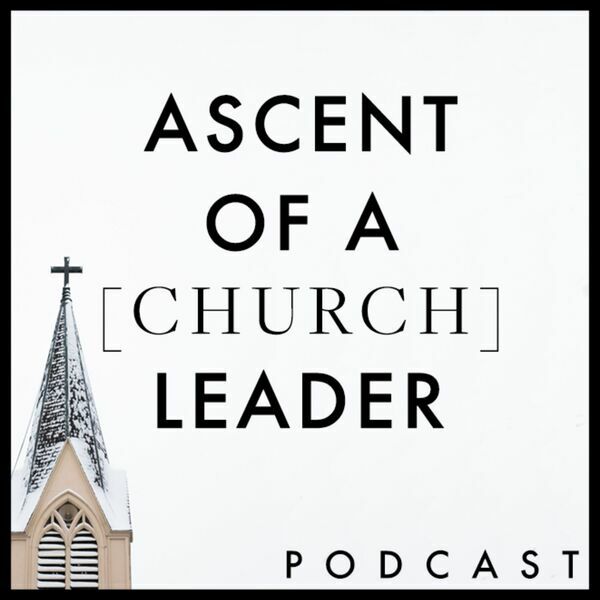 We discuss what relationships of trust look like and what they DON'T look like, and how this relates to the church.